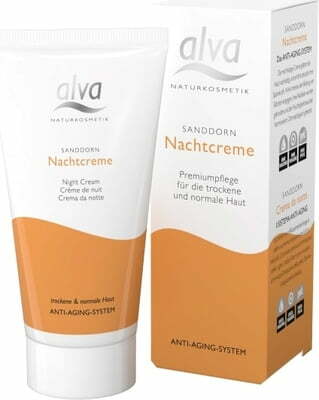 Precious natural ingredients contained in the night cream provides lasting anti-aging care. 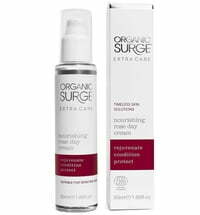 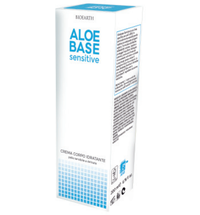 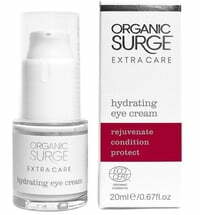 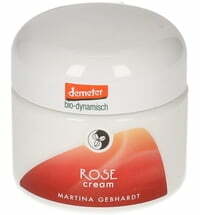 The skin appears smoother and skin elasticity is increased. 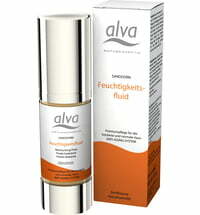 Furthermore, the cream promotes skin regeneration that allows the skin to recover from daily stressors and sunlight. 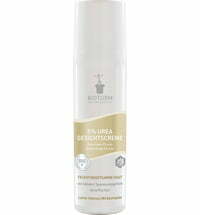 The harmful effect of free radicals is reduced and therefore the skin aging process is decelerated. 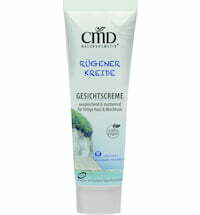 The night cream doubles as a day cream for dry skin types. 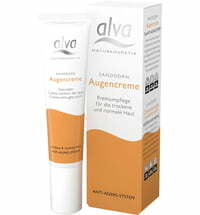 uoga uoga Moisturising Cream "Orange Cloud"